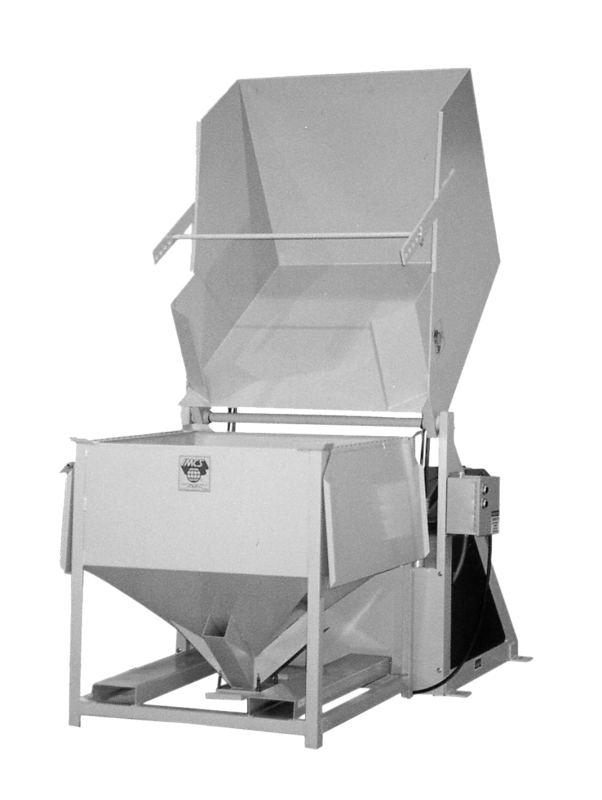 IMCS Floor Level Container Dumpers remove material from all types of containers, allowing placement into your material handling system quickly and safely. 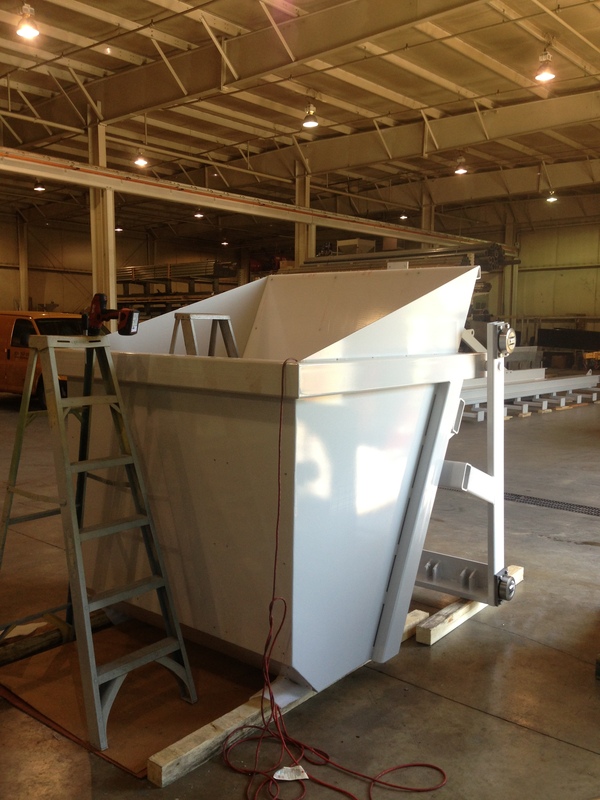 Our dumpers can be fully automated or manually controlled with a variety of safety enclosure options to ensure the safest most productive solution for your needs. 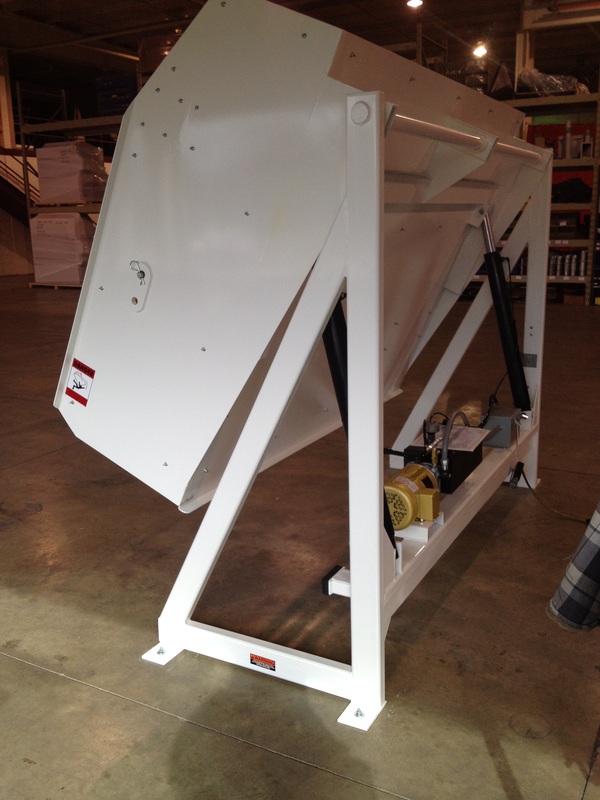 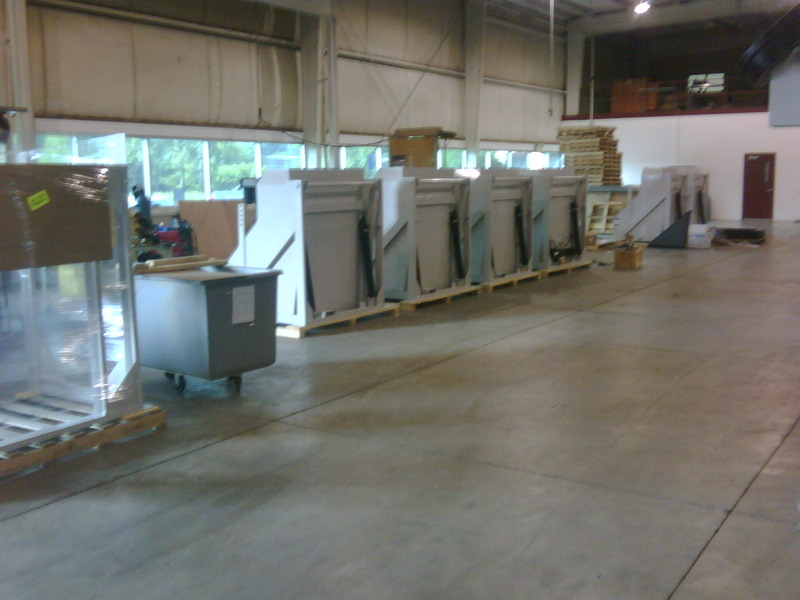 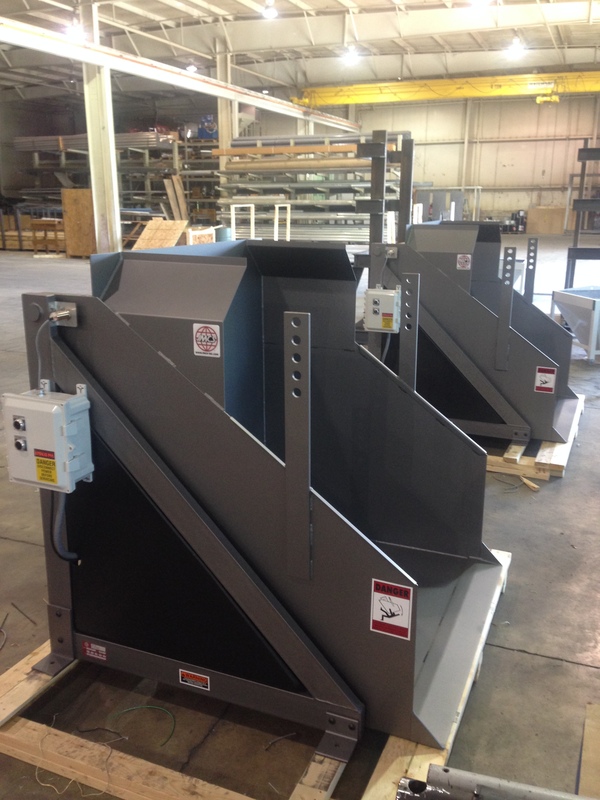 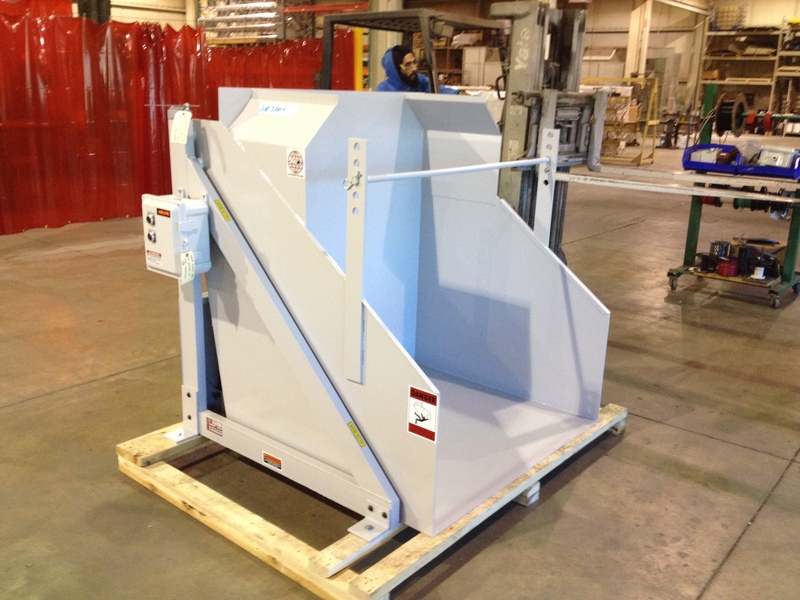 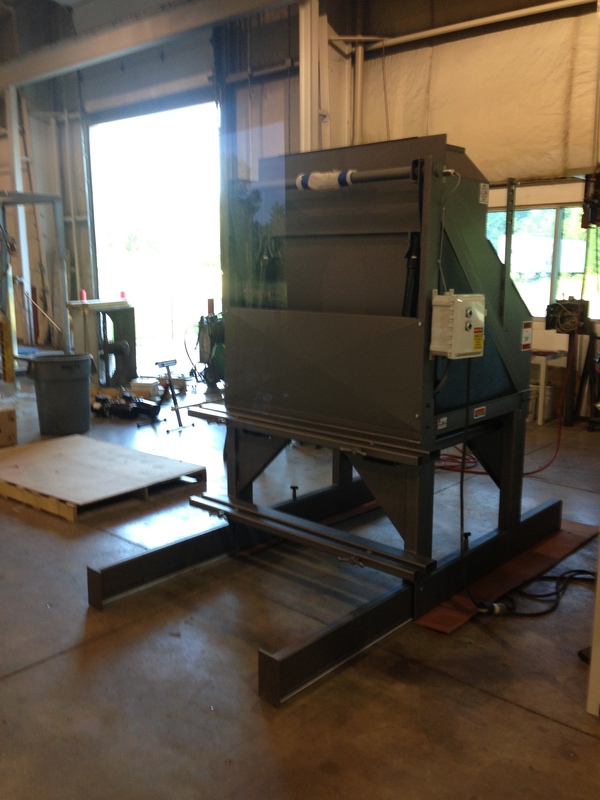 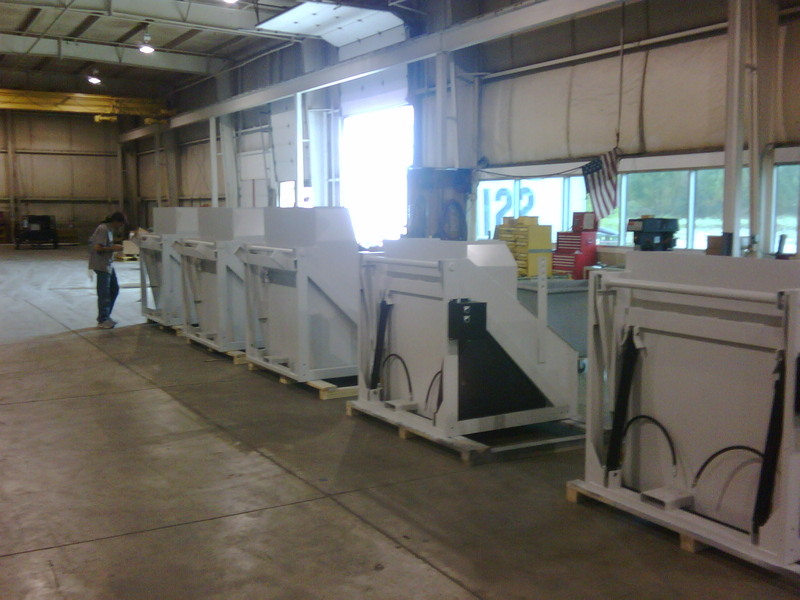 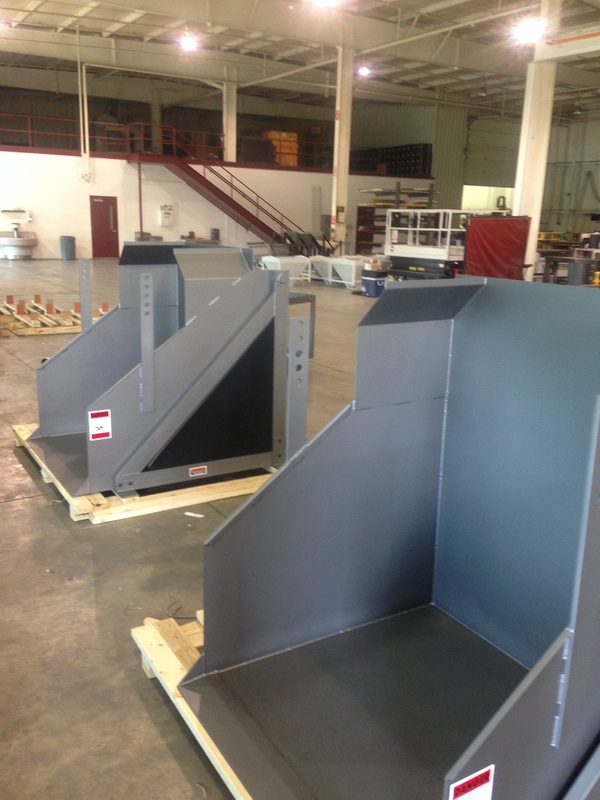 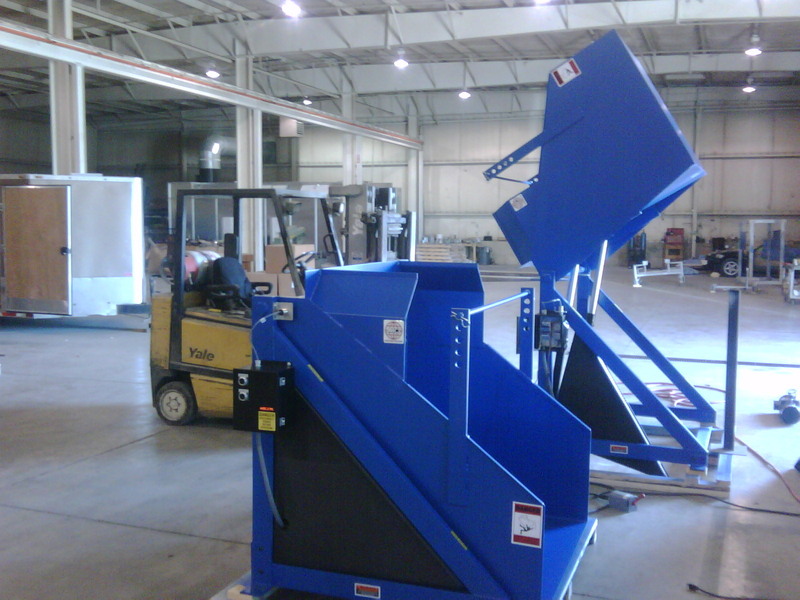 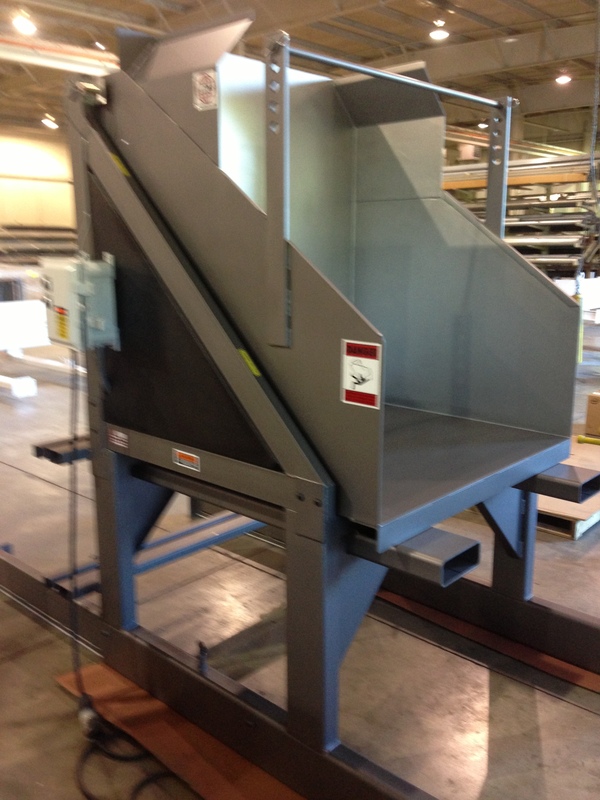 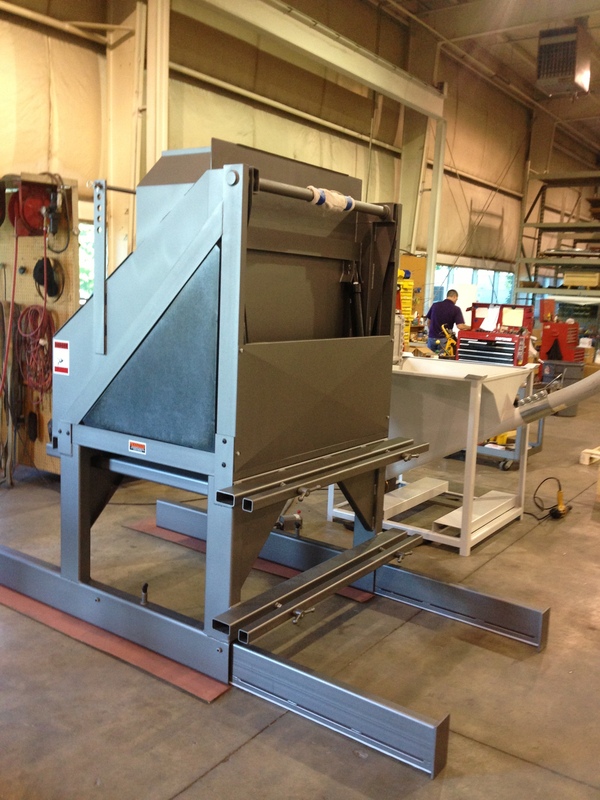 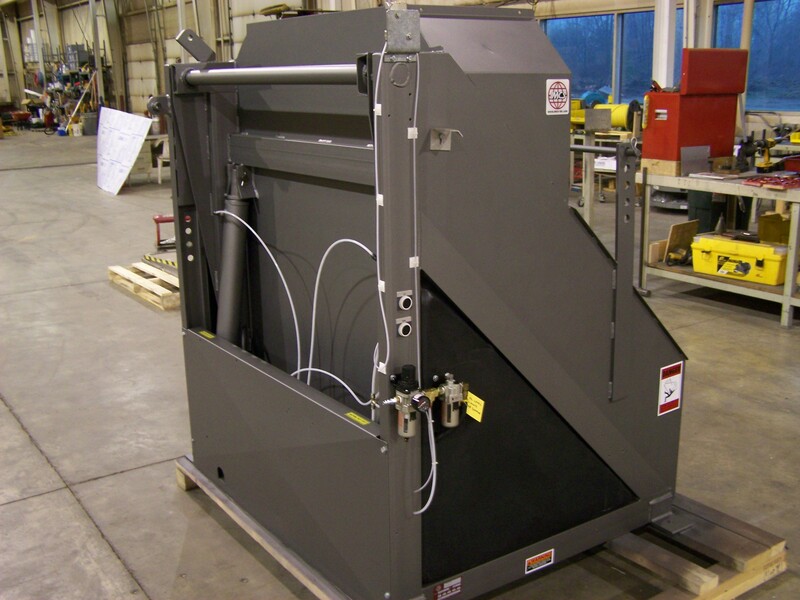 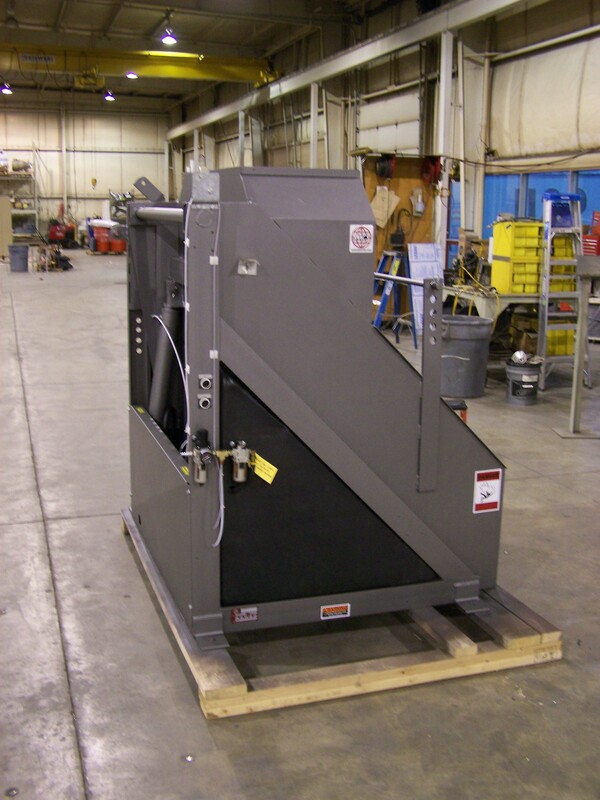 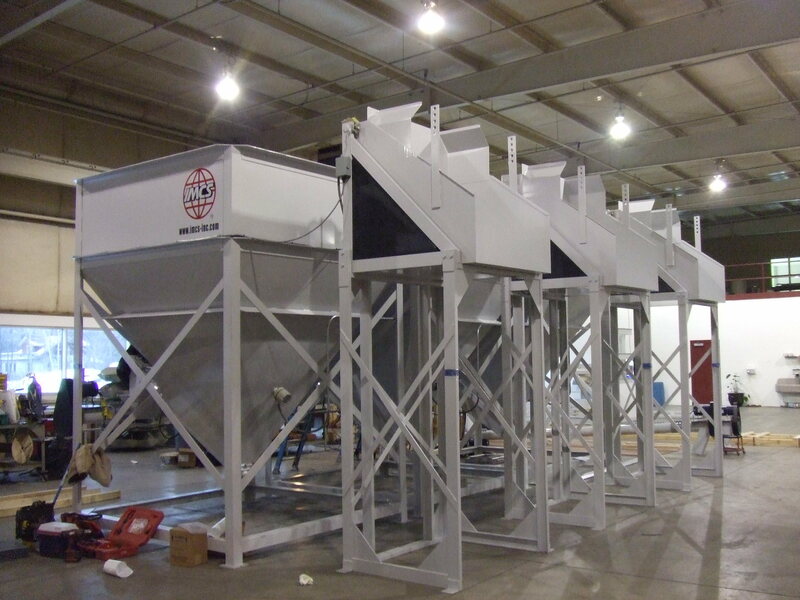 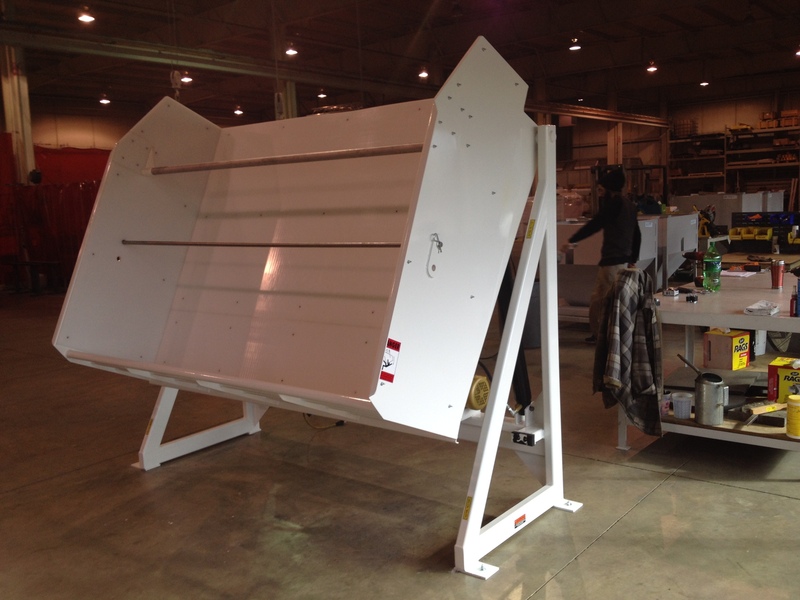 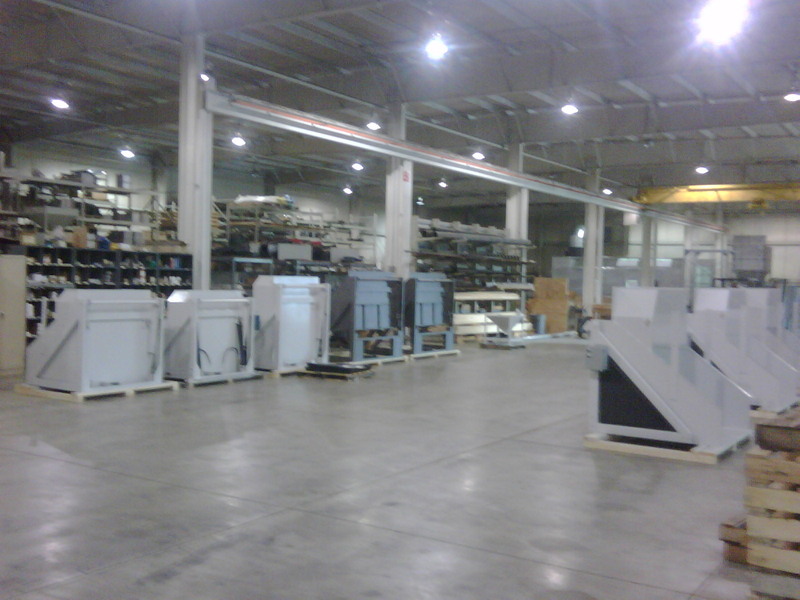 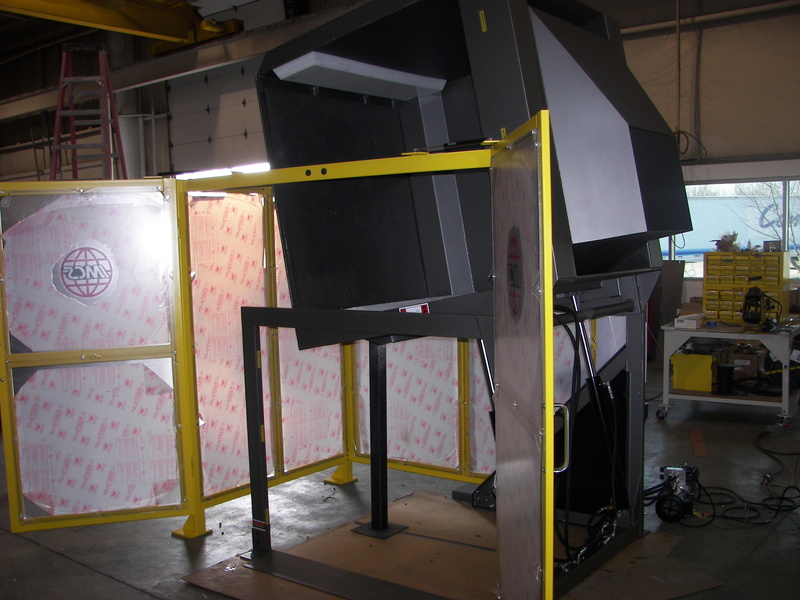 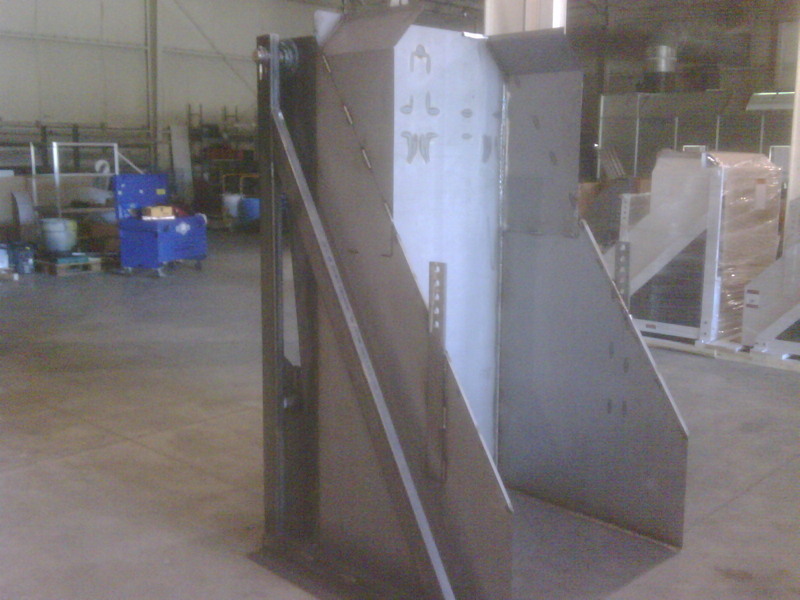 Floor level box dumpers can be constructed from aluminum, stainless steel, carbon steel or galvanized steel. 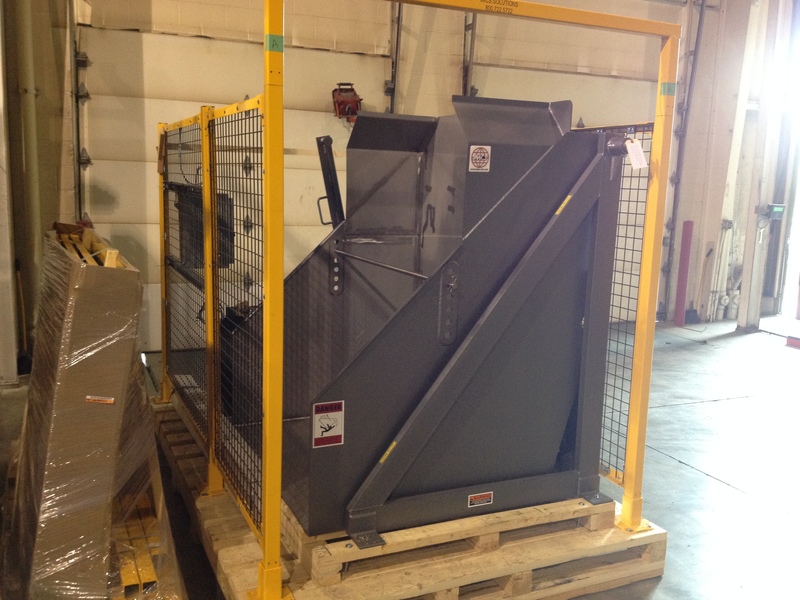 *Additional ceiling clearance required for containers longer than 42".